ciarandale22 has no other items for sale. 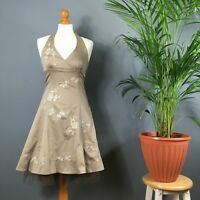 BNWOT Apricot Navy Dress, Size 14-16 - Beautiful! BNWOT Apricot @ New Look Gorgeous Sparkle Dress, Size M (12-14) - Fab!